Psychics Chat in association with Hollywood Psychics is about helping everyone find affordable psychic, tarot, astrology and other divination professions. We want to bring you quality readings that are affordable for all. Many psychic chatlines and hotlines only provide a toll free number and it is often not up to you which psychic or tarot reader you speak too. With the advent of the Internet, why not use that technology to improve not only costs, but also selection and information. Psychics Chatline decided to form a cooperation with affordable divination professionals, provide interesting and helpful information, and let YOU make the choice of psychics. Numerous psychic chatlines only have a phone number that offers a brief message before toll charges begin. By working with Hollywood Psychics, Psychics Chatline can offer you a true, toll free number you can all ANYTIME ... and live support is ALWAYS available. There is NO CHARGE to ask questions about appointments, costs, privacy and any other questions related to getting a personal reading. Naturally, there is a charge for a personal, live reading. But, you decide when and how much you pay for that reading. Also, ALL psychics, tarot readers, astrologers, numerologist and so forth that you call through our number are pre-screened for authentic divination skills and the ability to deliver readings to people in a caring, professional manner. 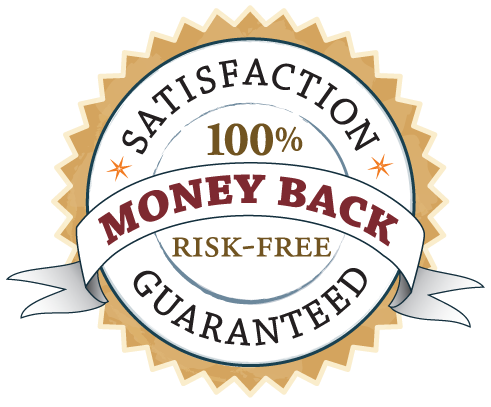 We very much hope you agree, become a client, and return Psychics Chatline often. All in all, we think we built a superior, top Psychic Chatline for everyone. if you have questions or comments about the site (or you would like to provide a testimonial about a reading you experienced) ... feel free to . We do our best to respond to all emails, but if we are unable to, we apologize in advance. Due to spam, we do not take emails at this domain, so please only use the email link about. If you have questions about tarot readings, the tarot readers, support, billing and such, please do not hesitate to call our toll free number 1-800-492-2058 and select support. Someone is always available to help ... and, again, there are no toll charges for answering such questions. 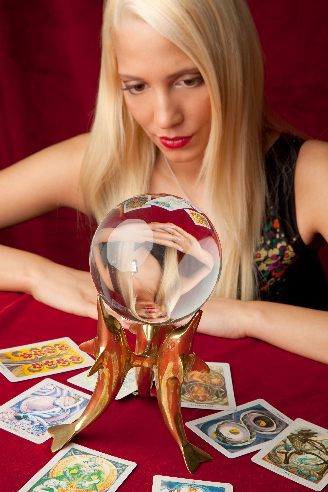 Go Meet Our Professional Psychics! Energy Readings Psychic Mediums About This Site Get A Reading, Now!